More automakers are getting into the insane, high-horsepower supercar thing these days. That's great: The trend provided a variety of outrageously expensive and totally impractical cars to write about in 2017. There's the Ford GT, for instance. It's essentially a racecar that was engineered to be legally driven on the street. I would say that practical considerations took a back seat here -- but, of course, there aren't any. The thing resembling a trunk is so small, you could barely fit lunch in it. The GT is also quite impractical to buy. First, you must apply and be approved by Ford. Second, it costs $450,000. Even if Ford likes you, your accountant might not. I drove a GT on a racetrack near Salt Lake City, where it proved its ability in asphalt-hugging track mode. Then, I took it out to the mountains nearby, where I drove on flat, open roads along the way. The 647-horsepower GT was a reasonably comfortable cruiser in the short term. But other supercars fare better on a long drive. The cabin for two people is tighter than a subway car at rush hour, and the air-conditioning system is as weak as the engine is strong. With a turbocharged V6 engine snuggled up tight behind the seats, the cabin also quickly gets toasty. The GT is not the car I would choose for a cross-country trip, but it's still an astounding piece of engineering. 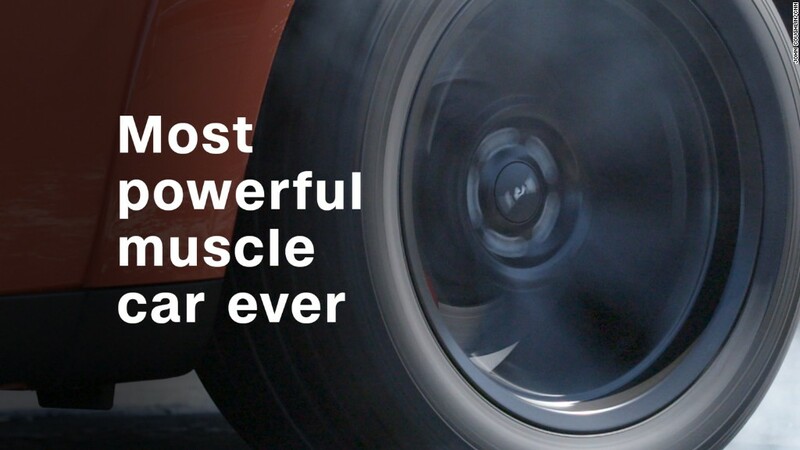 Some might argue that the 840-horsepower Dodge Challenger Demon is not strictly a "supercar." But it's pretty hard to argue that it's not extraordinarily super. It belongs to an interesting muscle car subspecies of the supercar. The Demon is another track specialist, but in this case, the track is a drag strip. It's engineered to go as fast as possible in a flat, straight line. The Demon I drove on a drag strip in southern New Jersey had its front passenger seat, at least. On the strip, it was a loud, chest-pounding, straight-down-to-the-ground, roller-coaster thrill. On the street, I drove a Demon that had all its seats and regular front tires -- not the skinny "front runners" put on for the strip. A nicely equipped Demon with heated and cooled front seats and a high-end stereo proved to be an amiable road car out there. The only real downside was the car's extra-soft front suspension that made it drive like a holdover from the '70s. Not everyone will mind that. The Acura NSX probably had the greatest breadth of capability of any car I drove this year, and it's one of my favorites. Some people might argue that it's not really a "supercar." That's because it's an Acura, not a Lamborghini or McLaren, and it costs $160,000. But it certainly looks exotic. And with 573 horsepower and all-wheel-drive, it holds its own against entry-level exotic cars like the $200,000 Lamborghini Huracán. In its own slightly nerdy way, this tech-heavy car is a lot of fun. 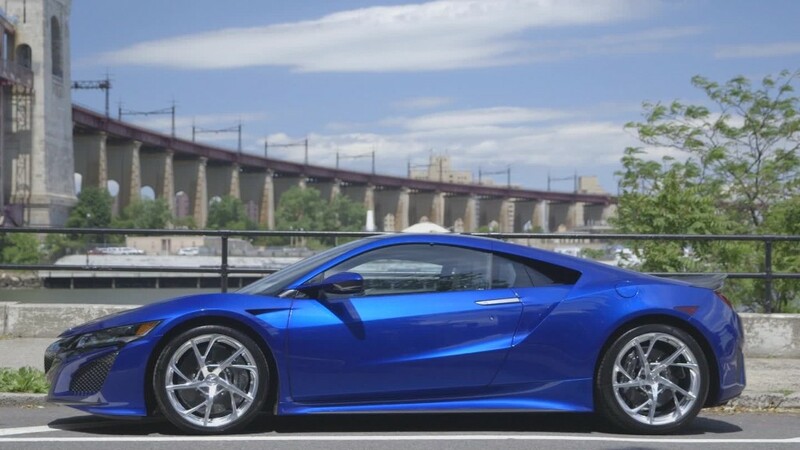 The NSX, a hybrid with a V6, lacks the Lamborghini's throaty snarl. But it's still a blast to drive on real roads or on a track. And, unlike some other exotics, it's also a genuine pleasure to let it stretch its legs on a long road trip. 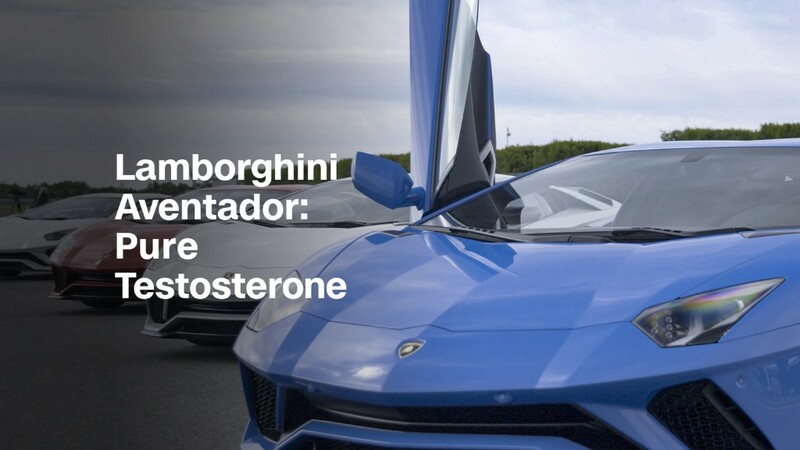 The new $420,000 Lamborghini Aventador S, on the other hand, fits the supercar bill in every way. It's all sharp edges, wings and Lamborghini-style, bare-knuckled aggression. It's a new, improved version of Lamborghini's top-of-the-line V12 supercar that now features four-wheel steering and improved transmission. And of course, it's also got 730 horsepower -- even more than before. It's more agile on the track with all the changes, but it's also nicer on public roads than the previous version. 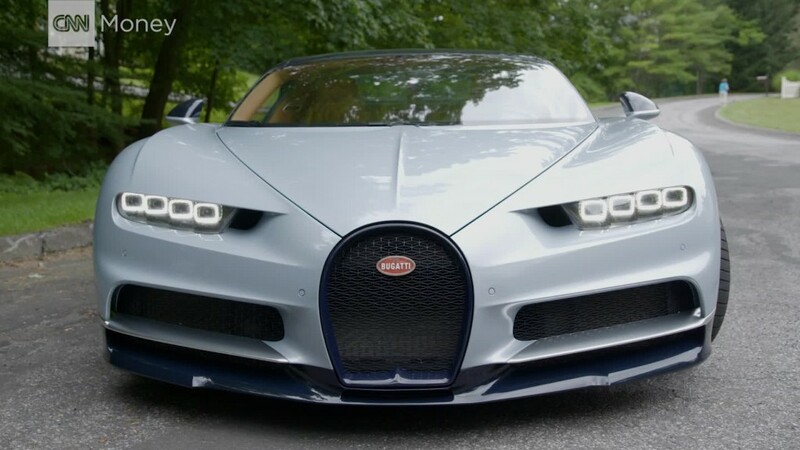 Finally, at the deep end of the price pool -- think Marianas Trench deep -- is the Bugatti Chiron. Some people roll their eyes at Bugatti, seeing the French automaker's $3 million cars as just flashy exhibitions of one's place on the winning side of gross income equality. Well, yeah, of course they are all of that. But they are also amazing exhibitions of engineering and design. Never before has a car this capable -- 1,500 horsepower, 261 mph top speed -- looked this beautiful or driven this nicely. For a car of this sort -- and it's pretty much the only car of this sort -- it says a lot that even at something resembling legal highway speeds, its qualities still shine.